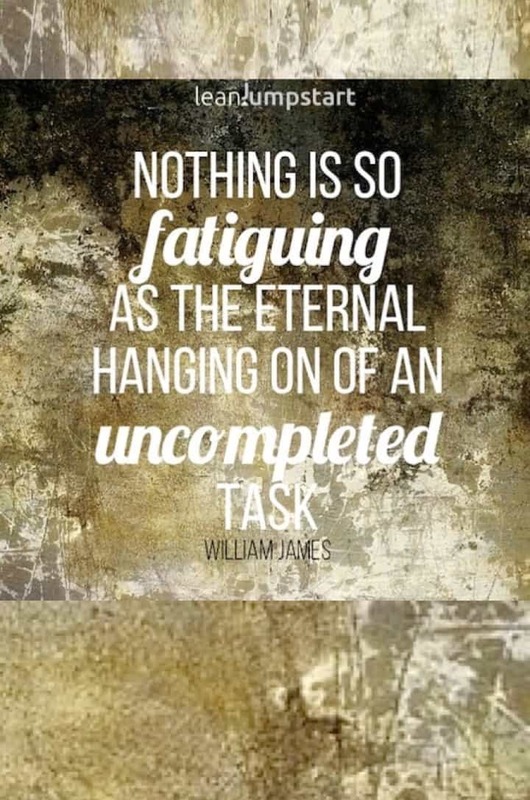 Do you tend to postpone unloved tasks until tomorrow? 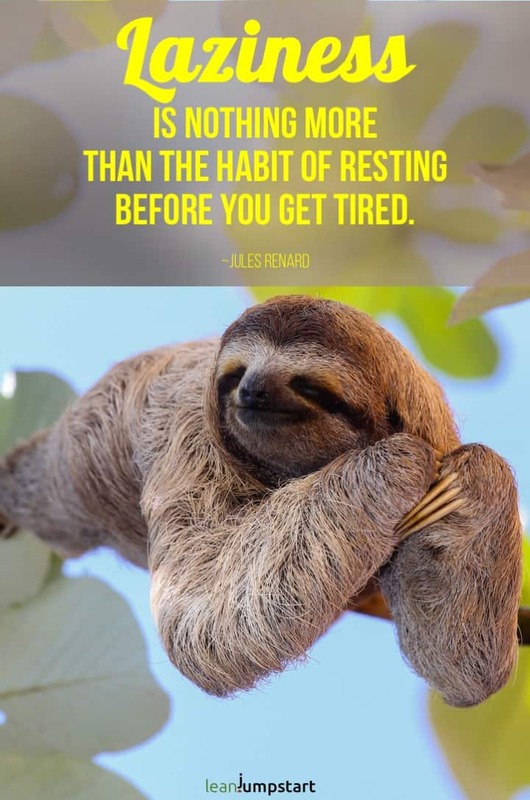 I’ve curated over 45 productivity and procrastination quotes to inspire those of you, who struggle with this sticky and annoying habit. And if this doesn’t help, make sure to read until the end of this blog post. 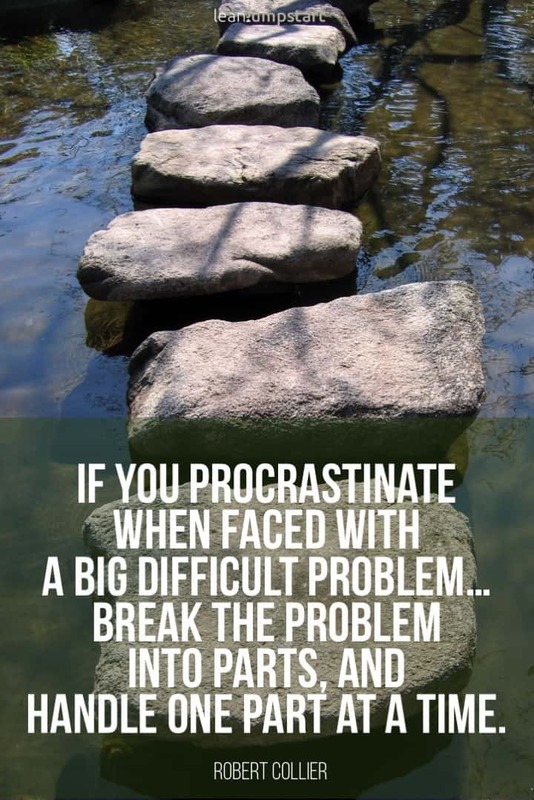 I’ve put together some helpful tips and resources for procrastinators. Do you have emails sitting in your inbox that you know you won’t respond to until next week? Haven’t you wanted to unclutter your recipe box lately? And what about your wish to cook more at home from scratch? How many good habits have you implemented in your daily routine yet? 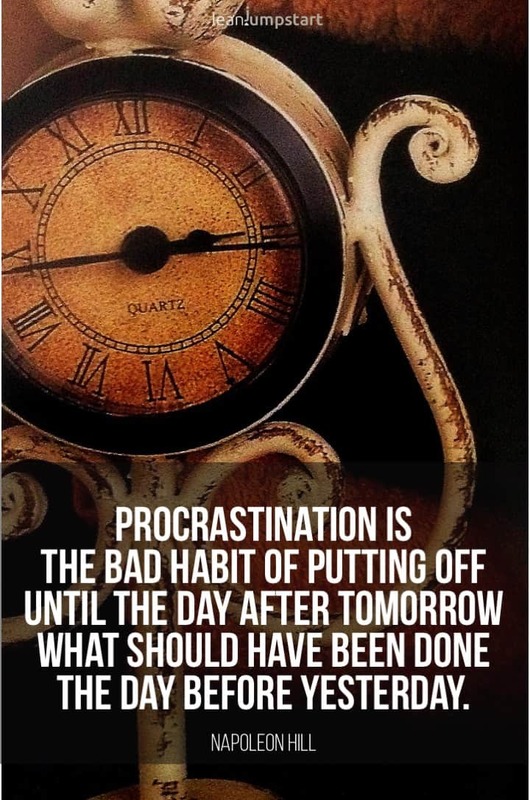 Many famous people through history knew already the procrastination game. Each task that you don’t finish is similar to a ball you are juggling: As soon as it is in the air you have to keep an eye on it. Unfinished duties are the most dangerous concentration robbers in the world. This is something the psychologist Bluma Zeigarnik could prove – that’s why it is also known as the Zeigarnik-Effekt. Instead of waiting for the perfect moment and first developing a sophisticated plan, it is sometimes better to just start somewhere. Once you have gained momentum and overcome your initial challenges, you can still switch to a structured approach. 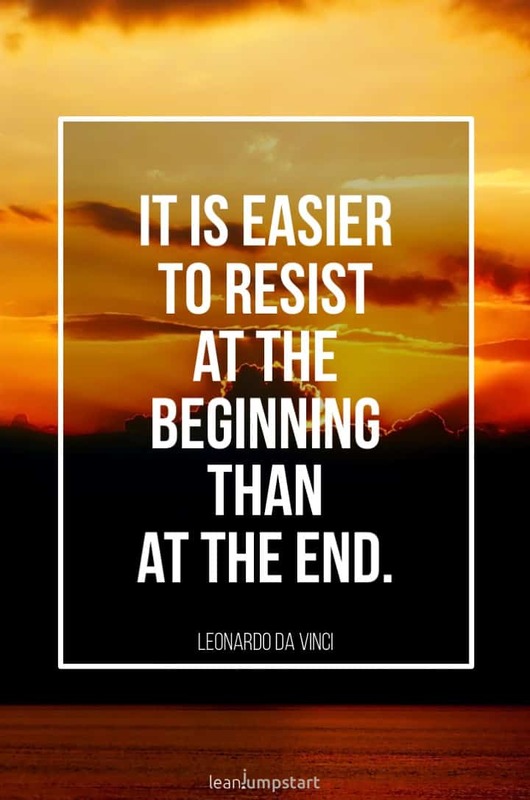 “It is easier to resist at the beginning than at the end”. The big difference between procrastination and laziness is the “intention”. Only a few people like to postpone important tasks. 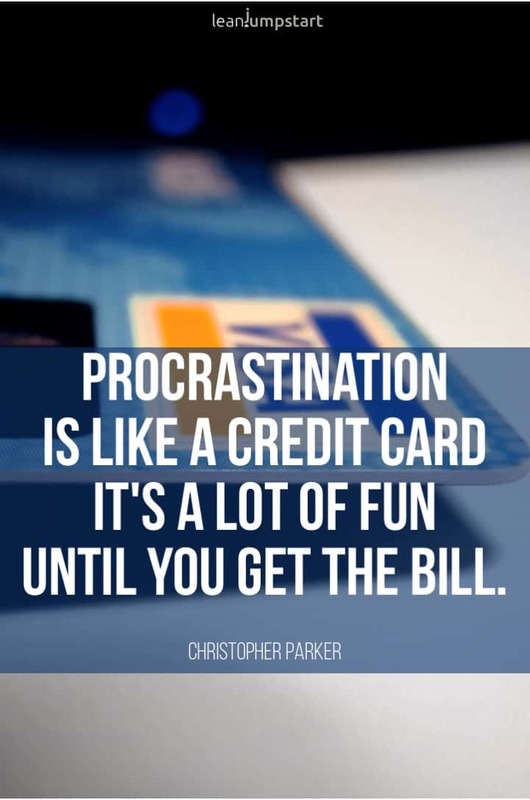 The procrastinator actually intends to do something but cannot motivate himself. The lazy one does not want to do it at all. Unrealistic goals will discourage you and cause you to quickly give up and procrastinate. High goals, where you know from the beginning that you can never reach them, are the best breeding ground for procrastination. Set realistic goals you can still achieve. Your goals must inspire you, but they should never block you. 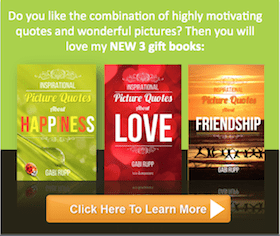 Click through for goal setting quotes. We particularly often postpone tasks when they are large and complex. 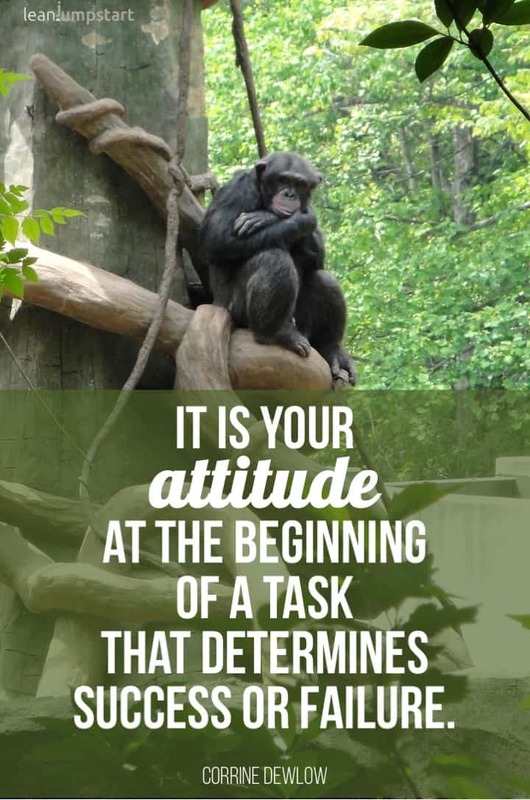 These tasks scare us because there is no direct end in sight and we quickly feel overwhelmed. 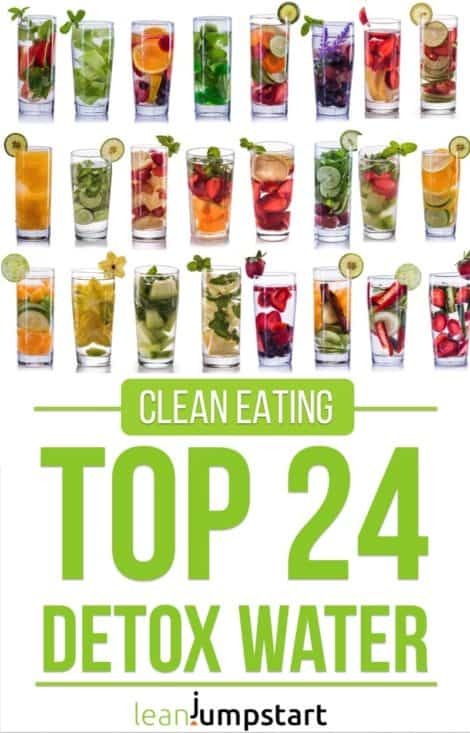 In order to prevent this from happening to you, you take your big task and divide it into small portions. Then you go step by step and complete one mini action after another. The following funny quotes will put a smile on your face on yet they are thought-provoking with a big grain of truth. 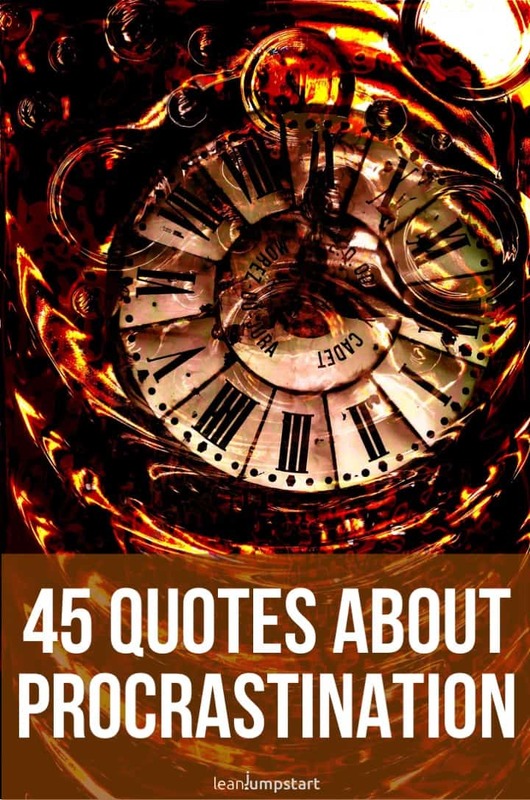 Did you love these thought-provoking quotes and images? What can you do to reduce the number of open tasks and free your brain? Finish everything that can be done fast immediately. Instead of shifting 5 unanswered emails into a new week, just reply to them as soon as possible. If you batch tasks of the same type, such as writing 5 emails at once instead of spending an hour on each email individually, you save time and energy. But don’t fool yourself. If you have some free time, don’t do the optional things for today/tomorrow, but start the critical ones for the day after tomorrow. Even if the optional things happen relatively “fast”, at a certain point they are only used as a distraction. This is the real challenge of the well-known “procrastination”, which postpones long-term problems and prefers to vacuum again instead. The second tip is the most important: Dare to ask yourself with all the open tasks: Can’t I just drop this ball? Do you really need to buy new curtains? Wouldn’t your living room still look great with the old ones? And do you really have to attend the overdue Tupperware party? Would the world go down without your attendance? You would be surprised what you can let go without any serious consequences. And last but not least write down those few tasks you really want to accomplish on a To-Do List. Set clear dates and make sure that you stick to your goals. For me, tackling one big thing a day has proved to be much more effective than several little tasks spread over the day. If you want to dig deeper into the simple truth behind extraordinary results, there is a great book I can highly recommend: => 1Thing by Gary Keller (Affiliate Link! )When you write things down, you aren’t forced to remember them. That’s another ball you can drop. With this kind of simple strategy, you will be rewarded with a peace of mind. The satisfaction over the achievement will dominate the uncomfortable feeling of always being behind on your own resolutions. Above all, you create free space for new thoughts. The fewer “old balls” you are juggling, the higher you can throw the balls. And hitting the jackpot is only possible if you make up your mind about the most important tasks instead of the most urgent tasks. Your ideas may be bold and your visions grand. These are the balls you should keep an eye on.